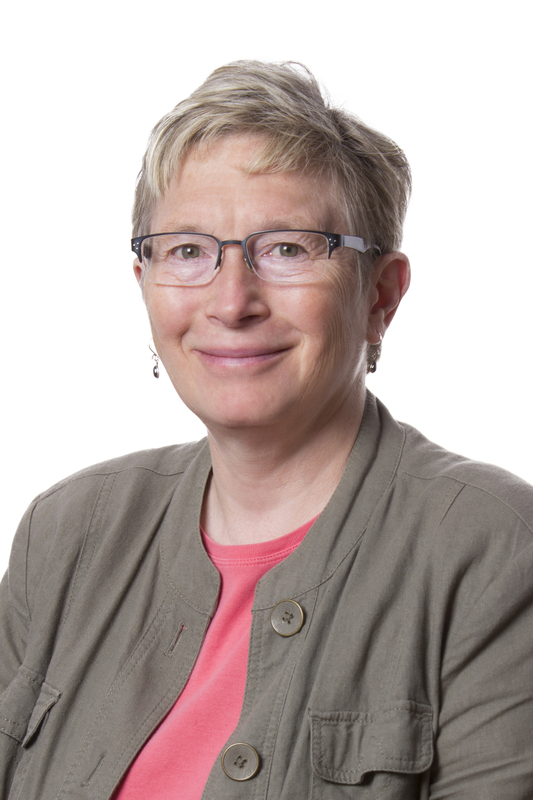 Dr. Lynne Wiltse is an Associate Professor in the Department of Elementary Education at the University of Alberta where she teaches courses in the areas of language and literacy and children’s literature. She completed her BEd degree at the University of Victoria, and then taught for several years in First Nation communities in British Columbia. Lynne moved to Alberta to attend graduate school, obtaining her MEd and PhD at the University of Alberta. Prior to returning to the University of Alberta for a faculty position, she taught at Thompson Rivers University in Kamloops, BC. Her research interests include multicultural children’s literature, teaching for social justice, minority language education, sociocultural theory, teacher education and qualitative methodologies. My research interest in improving language and literacy learning for minority language learners stems from my teaching experiences in Aboriginal communities. My teacher education program had not adequately prepared me to teach culturally and linguistically diverse students. My research now focuses on ways to incorporate the out-of-school resources to which Aboriginal students have access into classroom language and literacy practices, as well as how to support pre-service and in-service teachers in the development of literacy initiatives that take into account and build upon students ‘funds of knowledge.’ I was awarded the 2012 ATA Educational Research award for research conducted as part of a SSHRC-funded study on this topic. My paper, "Not just “sunny days:” Aboriginal students connect out-of-school literacy resources with school literacy practices, based on this research and published in Literacy, was awarded the UKLA/Wiley-Blackwell Research in Literacy Education Award 2016. A second research interest involves the use of children’s literature to engage teachers and their students in addressing historical and contemporary social justice issues. Currently, I am conducting research with a group of Edmonton-area teachers for a national SSHRC-funded study, Developing a Pedagogy of Social Justice Through Postcolonial Literature. I decided I wanted to be a teacher when I was 7 years old. I love learning and I try to pass on my enthusiasm for learning to my students. In large part, my former students, the children that I had the pleasure to teach in small Aboriginal communities, motivate me. That is where I learned the importance of building strong relationships with students, families and communities. I am inspired by a keen interest in the subject areas I teach: language, literacy and children’s literature. I believe that curiosity is an important trait for all learners. I have high expectations of students; at the same time, I try to provide the support they need for success. In addition to teaching courses at the University of Alberta campus, for the past six years, I have had the privilege of teaching undergraduate courses at Keyano College in Fort McMurray, as part of the Collaborative Bachelor of Education Program.